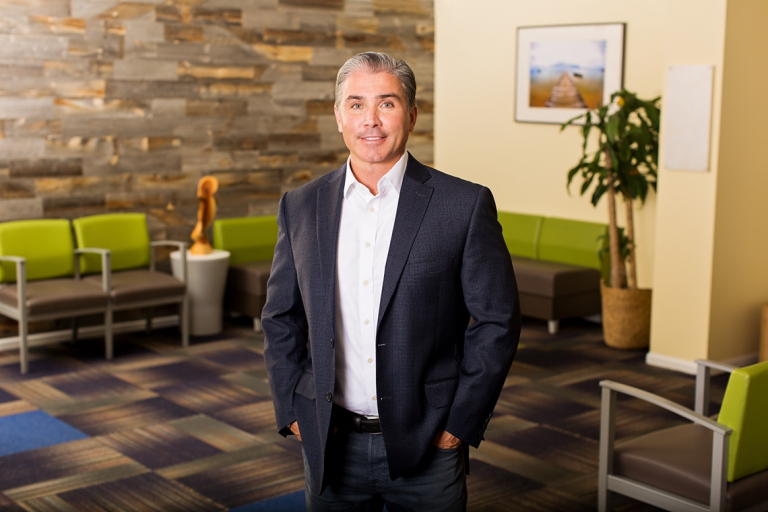 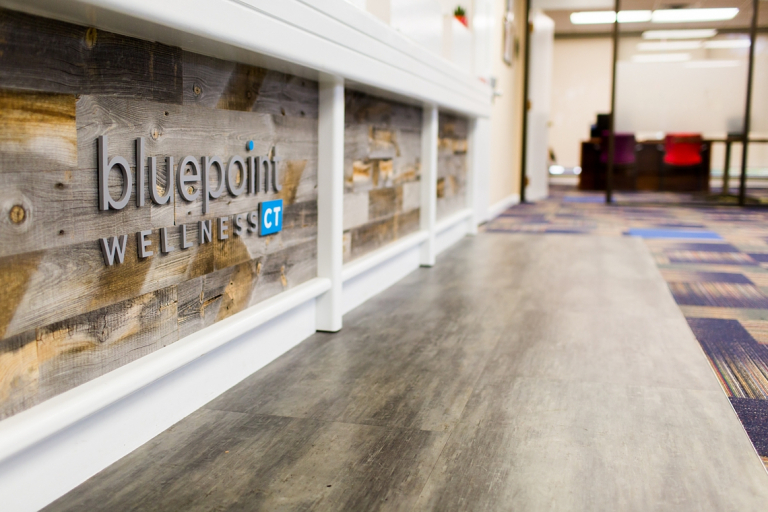 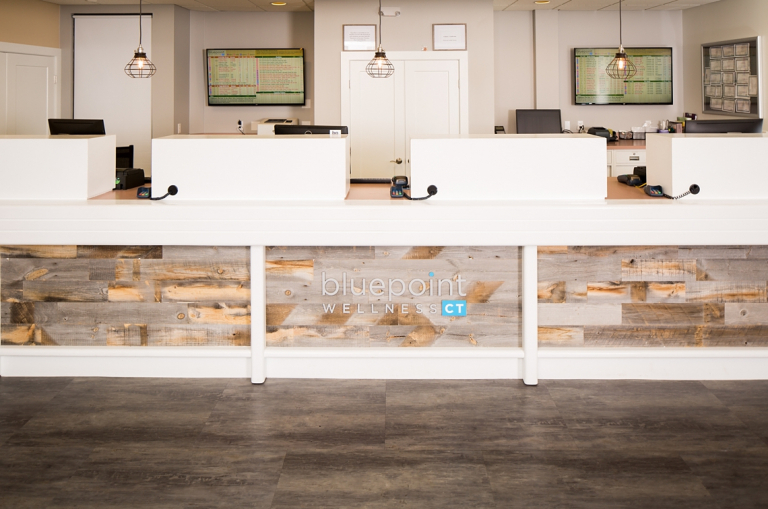 I recently had the pleasure of working with Bluepoint Wellness CT, a medical marijuana dispensary in Branford, CT. Bluepoint Wellness provides modern medicines in a safe, professional, and friendly environment. 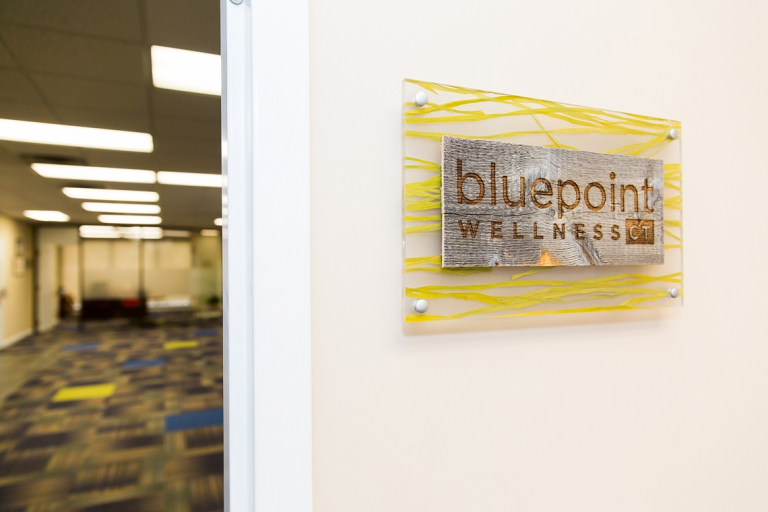 Their new facility is comfortable and well-designed, and the whole staff was a pleasure to work with. 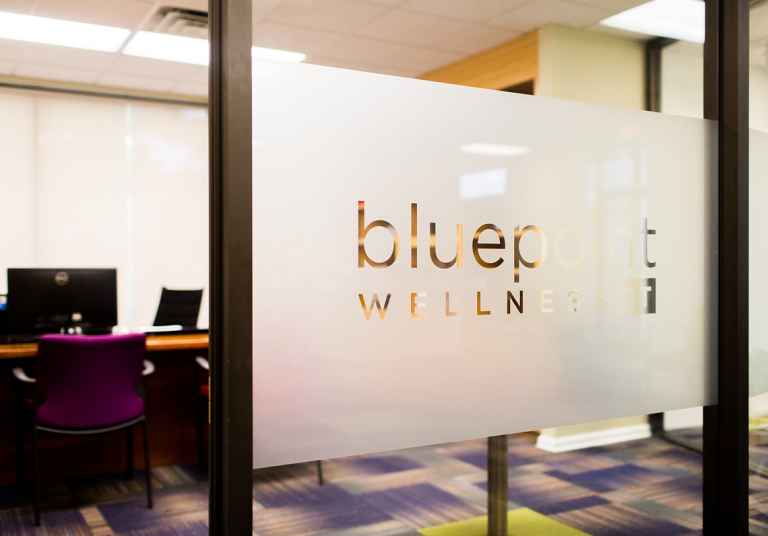 We took new interior photographs of their center, as well as portraits of the owner, physicians and staff.